Having a rough day? 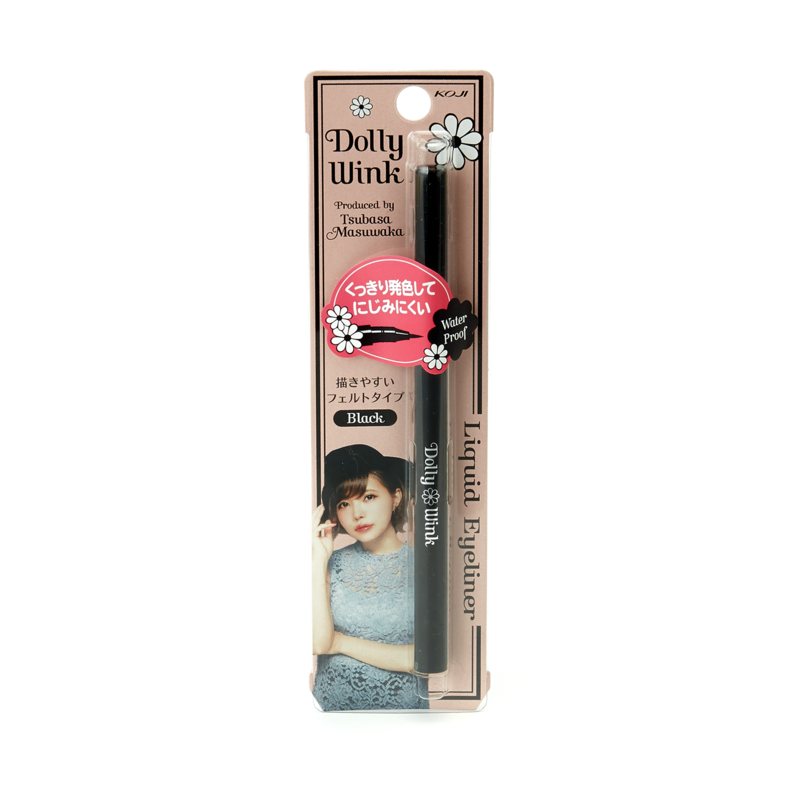 With the Dolly Wink eyeliner your eye makeup will stay on in any situation! Sweat, water and not even tears will destroy your look with this waterproof eyeliner. This super black eyeliner has a fine felt tip which allows you to apply your eyeliner with precision and achieve your sharpest winged eyeliner look! 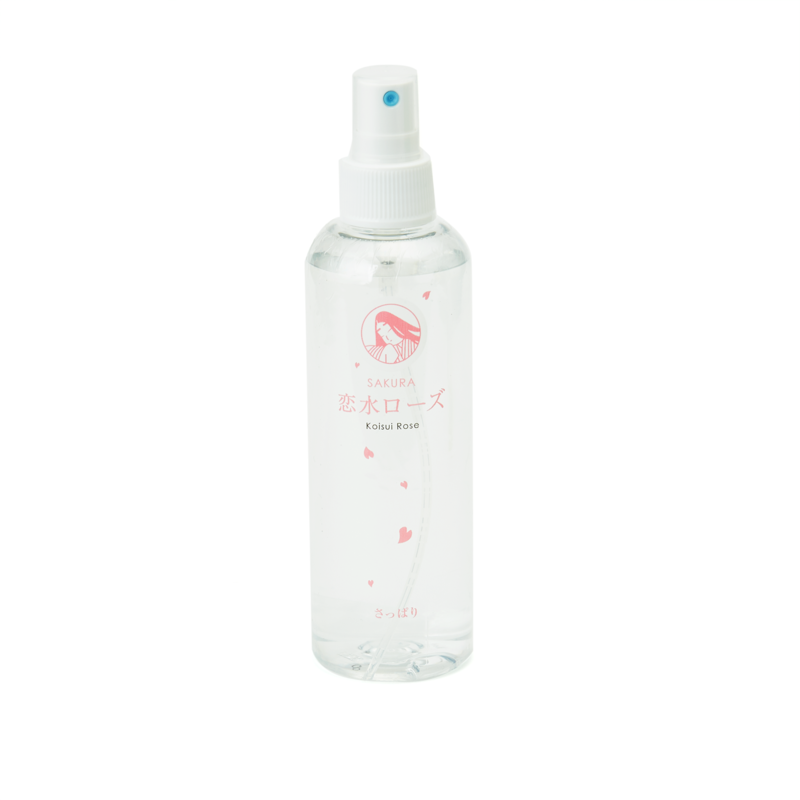 The Sakura Lovely Rose Toner is 100% Made from hot spring water and mixes rosemary extract with rose water to create a lovely rose scent. Because of the natural ingredients, this product is perfect for those with sensitive skin. Use this mist-type toner anytime during the day and even with makeup on! 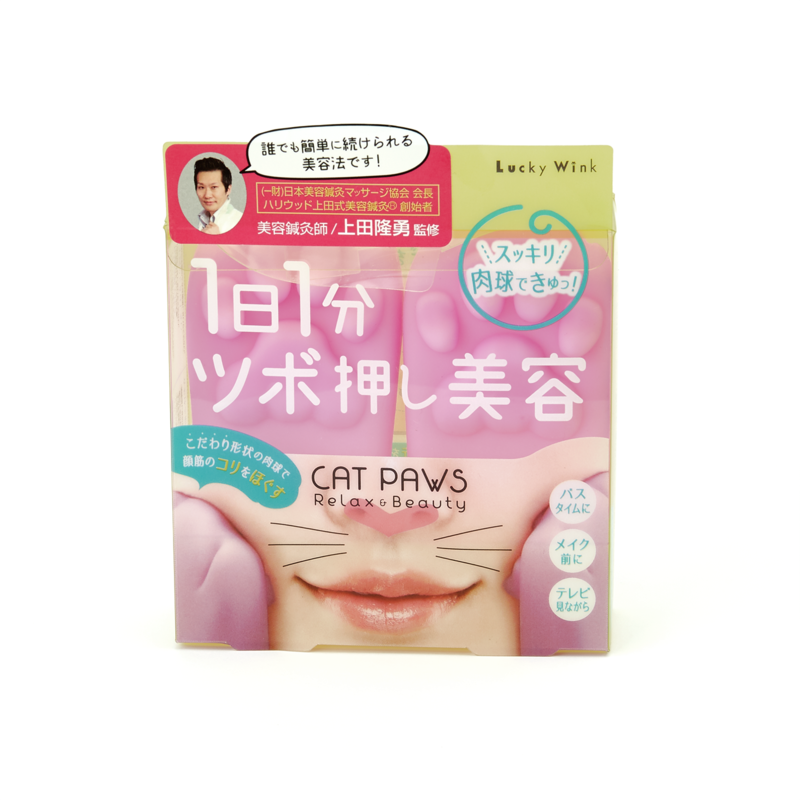 These adorable cat paws help you relax your facial muscles by massaging just 1 minute a day! Use them before putting on makeup, in bath or while watching tv! You can find instructions on how to use these in this booklet. 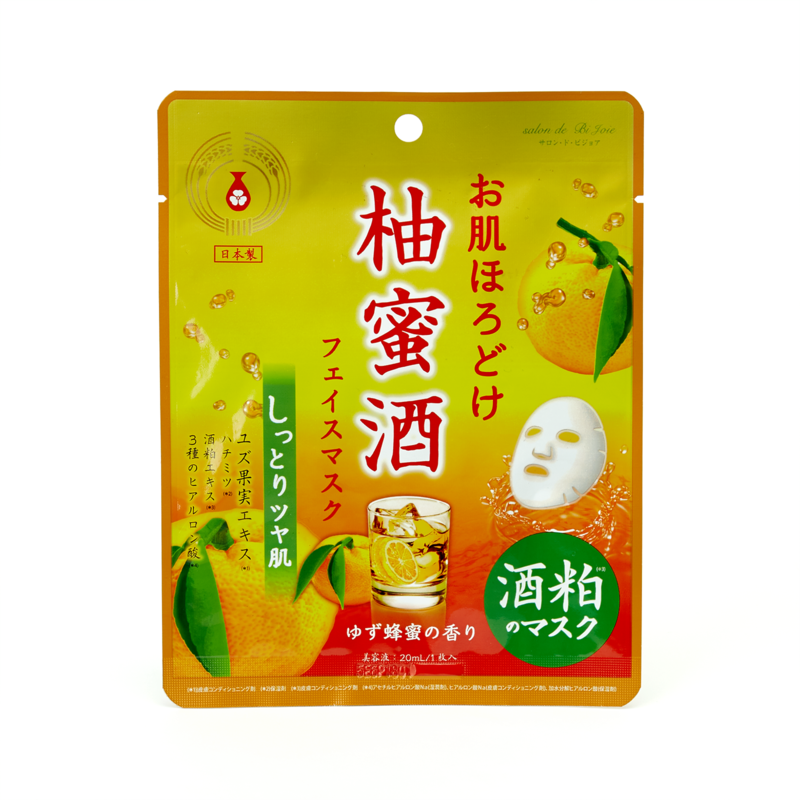 This face mask contains hydrating ingredients such as yuzu essence, honey and sake. It promises to moisturize your skin and make it supple. Leave the mask on for 15 minutes and notice the difference! What is the easiest solution to remove extra oil and sweat from your face throughout the day? Blotting paper! 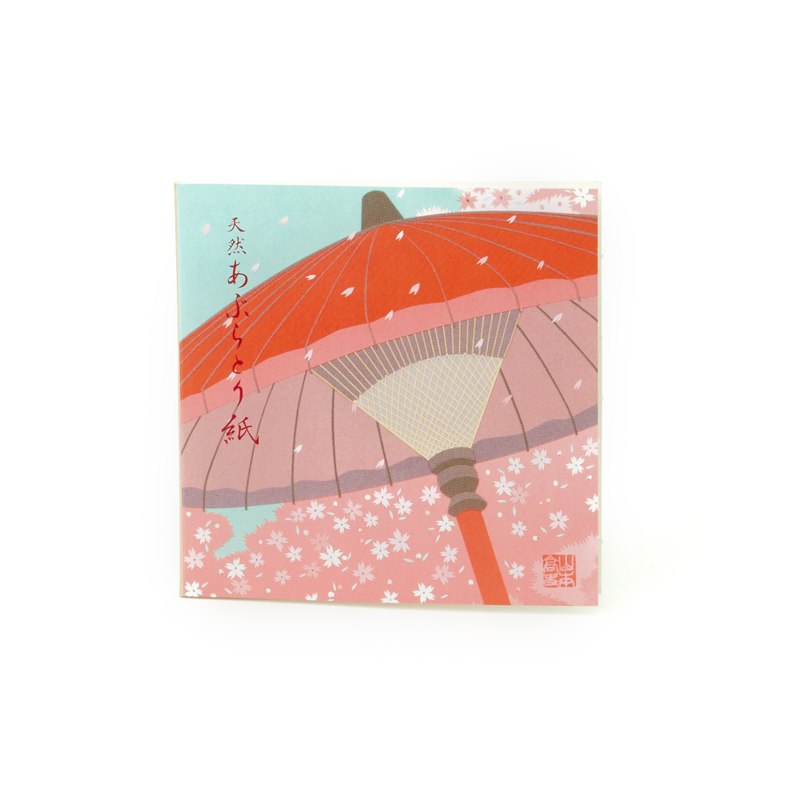 This book type blotting paper contains 50 sheets made from organic materials that are easy to take out one by one. Perfect to use at home or when you’re out!